When you belong to a religion in which Eternal Progression is a core belief one thing is certain, you will absolutely change and evolve and grow over time. As you change and grow, your relationships also transform. In order to ensure your relationship is one worthy of Celestial glory, you have to make sure your growth brings you closer together and doesn't pull you apart. Get unlimited access to relationship advice from the world's top marriage experts for less than a copy of "The 5 Love Languages." Check out The 1% Club for free with the coupon code "MORMON." Want the best sleep of your life? 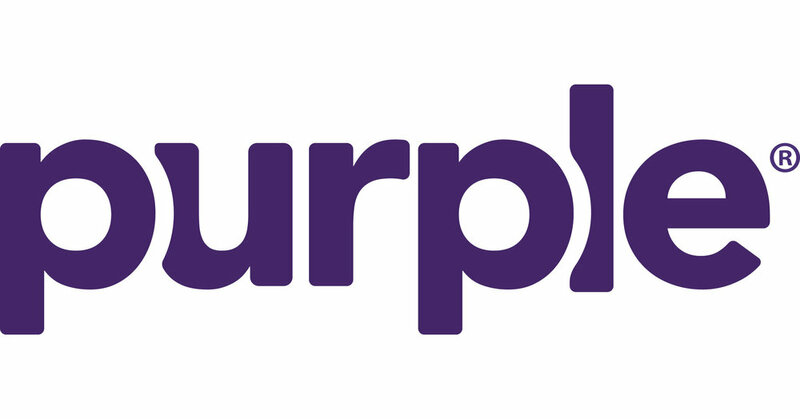 Try a Purple Mattress for 100 nights, risk free. They'll give you a refund and come pick up the mattress if you don't like it! Get the Mormon Marriages podcast delivered right to your inbox!